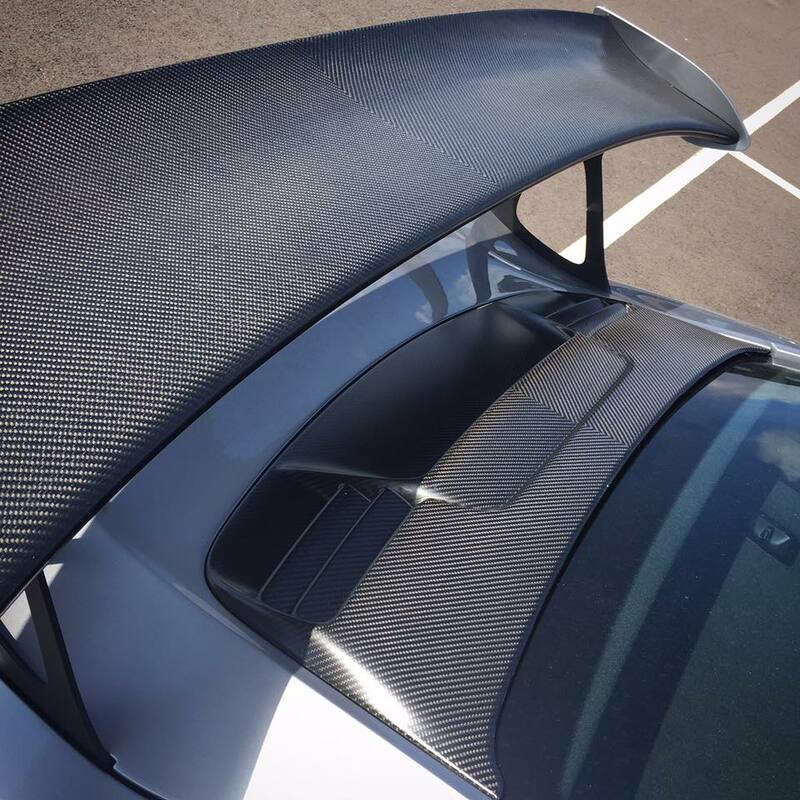 As well as our repair services, we are able to offer custom made carbon fibre products to the automotive community, With supercars becoming more and more popular we offer a way to make your vehicle unique and personalised while still looking OEM. We are also able to produce factory carbon options at a fraction of the price of the manufacterer. A customer of ours purchased a brand new Porsche 911 GT3 and immediately wanted to personalise it. 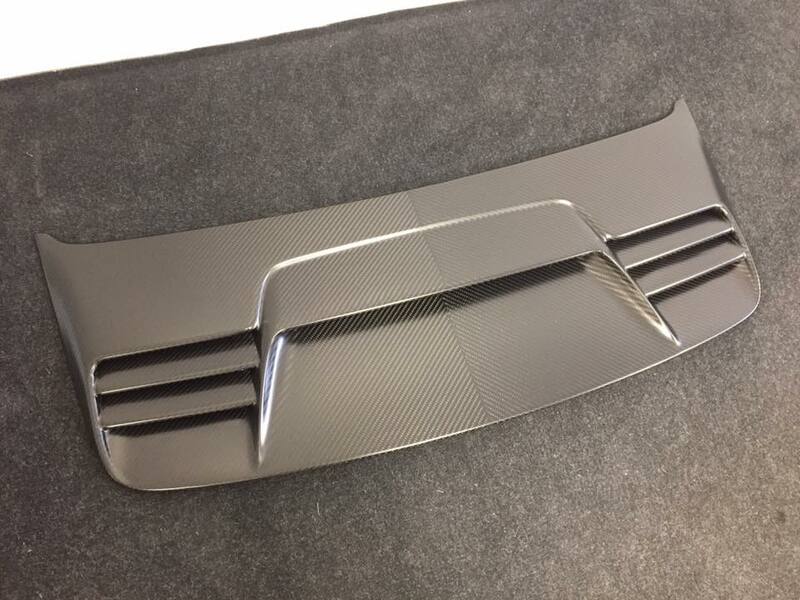 We were asked to produce carbon front louvers, a full carbon engine cover and a carbon rear wing.